Welcome to the Clarins family! Discover our passion for beauty…tour our ingredient garden…and learn why everything we do is ALL ABOUT YOU. 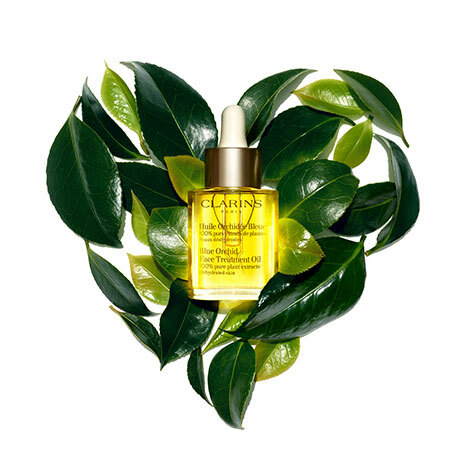 At the core of Clarins is a love of all people, our planet and nature. We believe that beauty comes from the heart and is expressed by taking action to help those less fortunate. Here’s what we’re doing to help. Clarins believes in the beauty of actions. For more than 60 years, we’ve been devoted to creating a better future in every corner of the world.